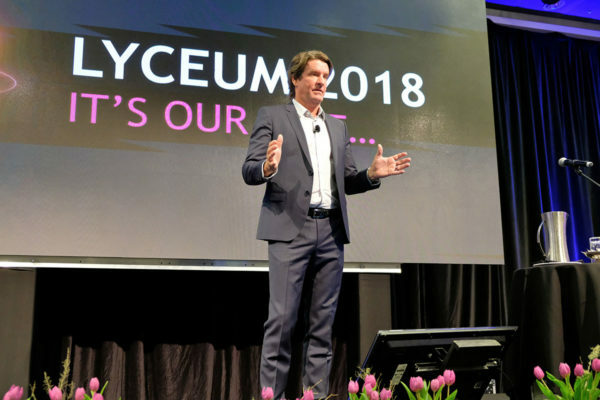 Lyceum 2018 was a fantastic weekend of inspiration, motivation and great chiropractic camaraderie. Watch the highlights below and mark in your calendar now the dates for Lyceum 2019. Mark this date in your calendar and leave your details here to be the first to be notified when the full programme become available.